Here at Tic Watches we are proud to offer our customers exquisite timepieces by the legend that lives on, Thomas Earnshaw. Each timepiece is Swiss Made and has movements of either Automatic and Quartz. The impeccable watches have also been designed with a Leather or Stainless Steel strap, coupled with either a Rose Gold, Silver, Gold or Black case. There are multiple Collections within the brand and each timepiece is commonly beside an exposed dial, whilst not all are as some show a Chronograph or Multi-Functional dial. 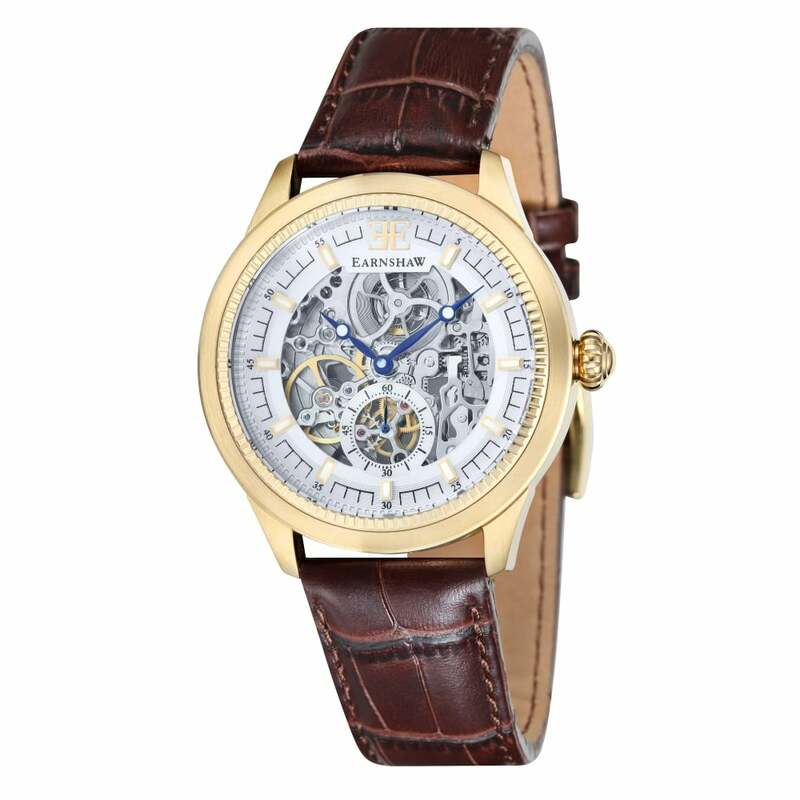 The dapper timepieces also add an incredibly smart and sleek touch to any attire, particularly if you're suited and booted for a work meeting or special occasion. Presented in an Official Thomas Earnshaw Presentation Box, each timepiece comes provided with a 2 years Manufacturer's Warranty supplied by Official UK Stockists, Tic Watches.